Free 1-hour treatment for your baby! If you or anyone that you know have a baby from 2 weeks to 7 months old you can receive a free 1-hour treatment for your baby on this workshop. Or you know somebody that is pregnant now and will have a baby of the above age on the 12th of May 2019. 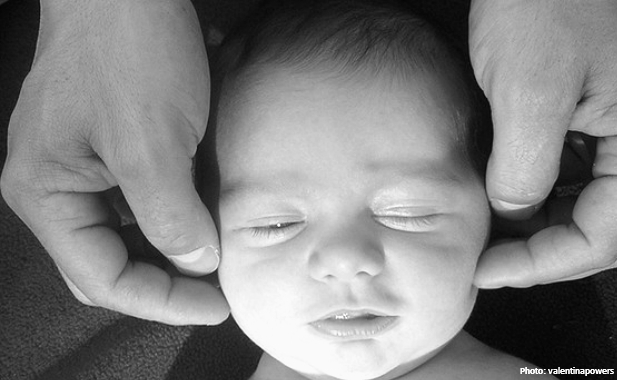 Your baby will be seen by qualified craniosacral therapists. If you are interested please contact me on the email below or the phone number as soon as possible. Only people who contact me can attend this workshop. I would need some information before your baby can have the treatment. If you would like to know more about craniosacral therapy (CST) treatments for babies please have a look at my website. Early booking for this workshop is advised as numbers are limited.